EVERYTHING IN ENGLISH IN SWITZERLAND! You have come to the RIGHT site! or you need information and contacts: RELAX - it's all here! We are the ORIGINAL & LARGEST listing of links in English in Switzerland! 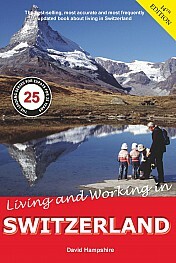 More info than ever on Switzerland - free & constantly updated! If you can't find it here email us and we'll find out for you. Job in Zurich: Senior Project Manager, Sales & Marketing - check it ou! Go Beyond's July events - check them out! Go Beyond's May events - take a look! Go Beyond's March events - take a look! Congratulations Tobias H for winning the Swatch Raffle at the Expat Expo! new homepage image - "bringing the girls home"
added blog "More 2 Expolore"
updated all Berne club info - thank you Graham!! updated website of ad hoc deutsch! are you following us on twitter yet? 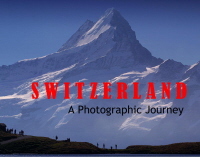 learn what's new on the site as well as lots of other cool swiss people, places and things!